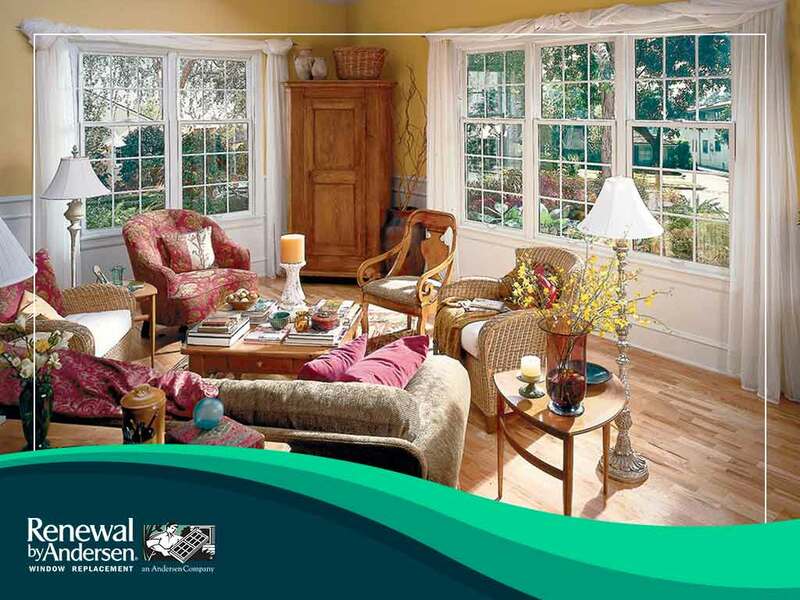 In the 17th Century, Robert Hooke, a famous natural philosopher, architect and polymath, invented the first double-hung windows to meet the demand for larger windows. 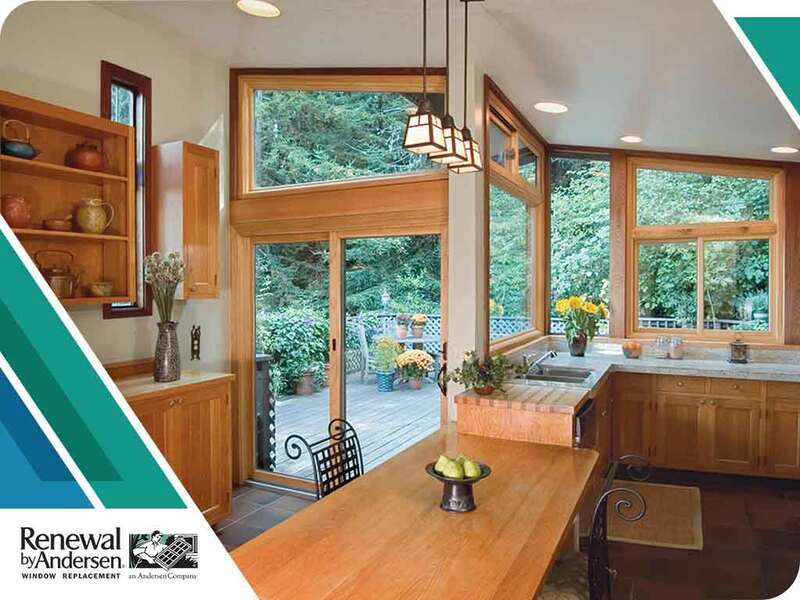 This window style quickly became a go-to option in residential properties and has remained so for centuries thanks to its versatile design..
Windows serve many functions, from allowing natural light into your home to providing refreshing ventilation. 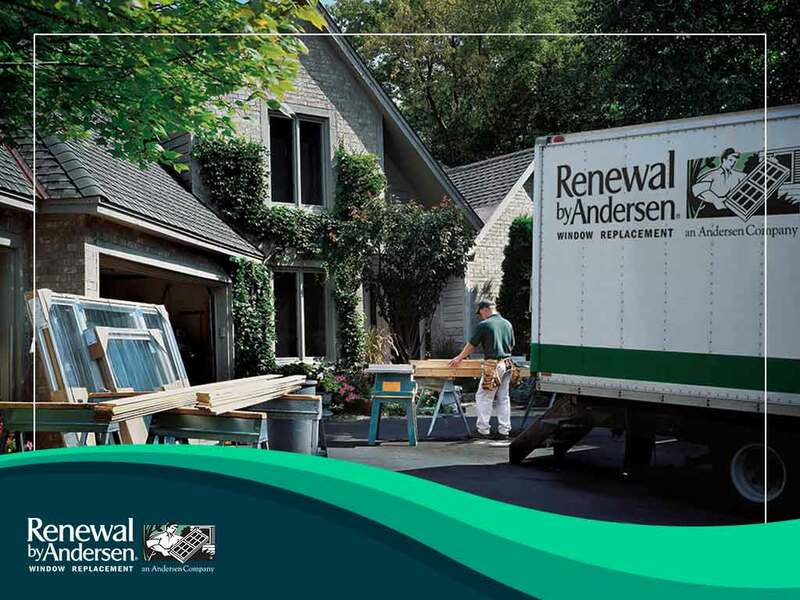 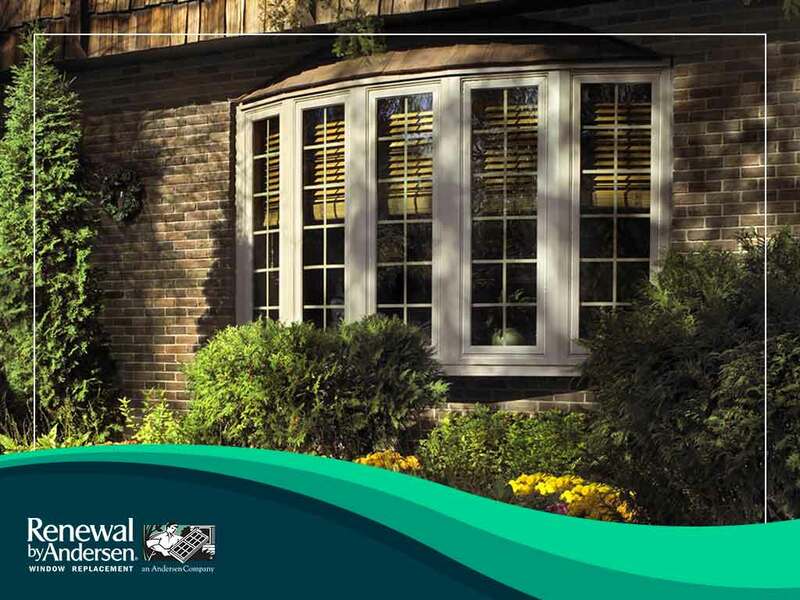 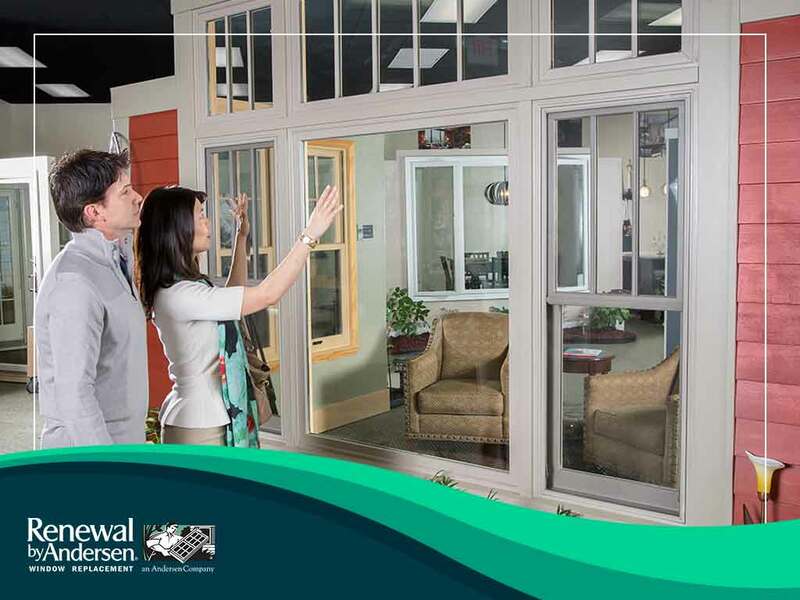 In today’s post, Renewal by Andersen® of Eastern NY, a window company in the area, explains how your windows can help improve indoor air quality.